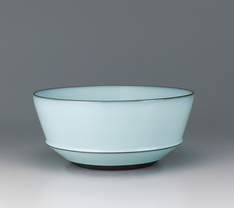 Nakano bowl with moon white glaze. 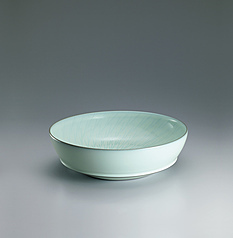 Nakano bowl with moon white glaze and chattered pattern. 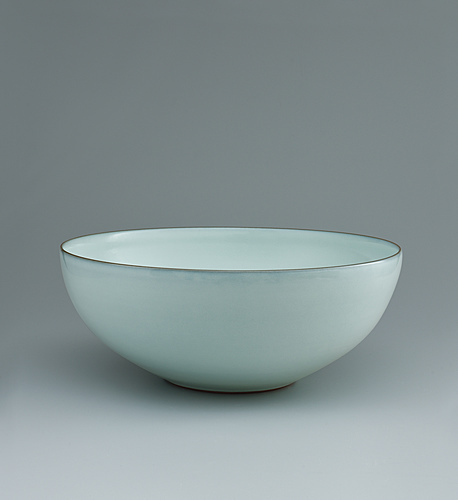 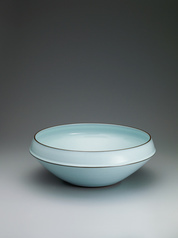 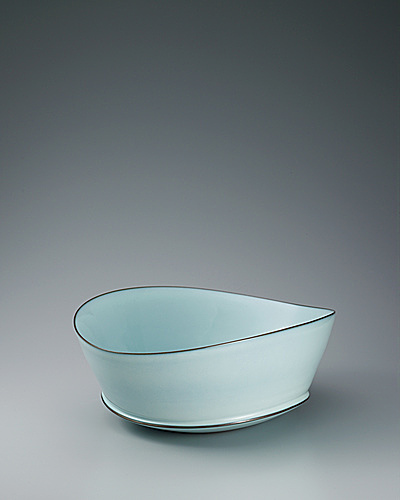 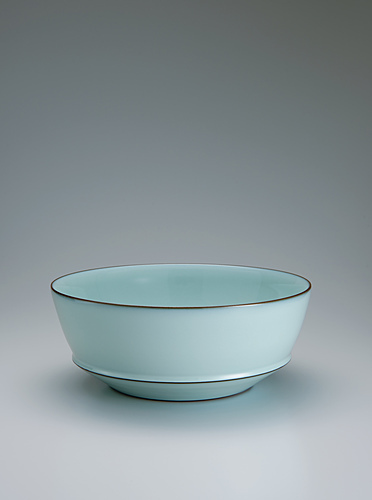 Nakano deep bowl with moon white glaze.